A battlecruiser design with very powerful artillery. Though outclassed by other battleships of her time in terms of armor, Amagi was to a great extent superior to them in terms of speed. Amagi is a very good and tanky ship, especially at Tier 10. I remember one of my matches where i was stuck between a rock and a hard place between a Iowa and a Yamato. 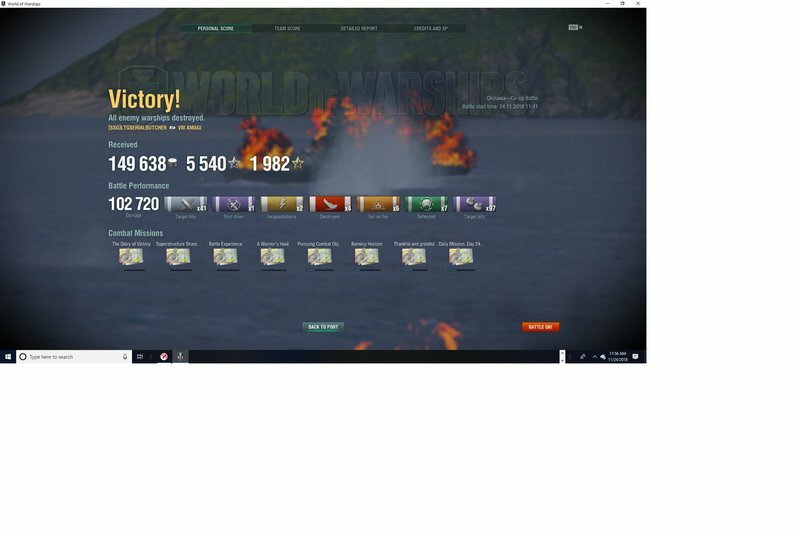 teammate took out the Iowa and i went in for a honourable banzai ram on the Yamato. managed to bag over 55k damage from him to my measly 300 HP in a ram. 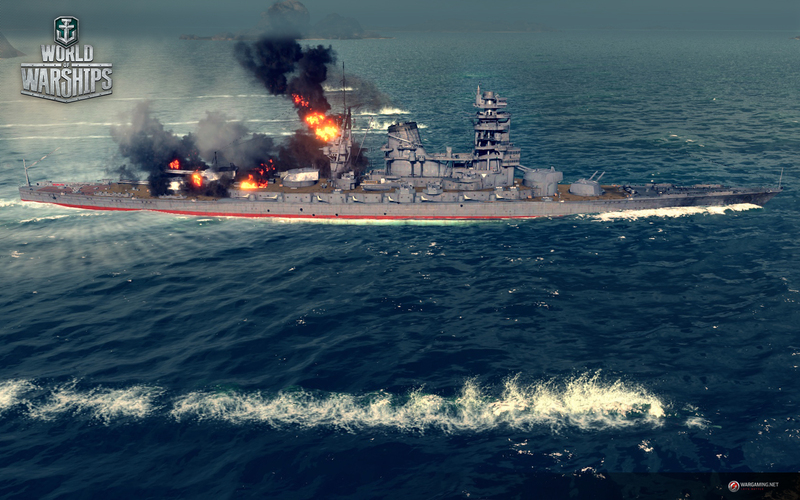 Also managed to bouce some of Yamato shells at close range. Can someone pls explain to me why my shells go everywhere in the amagi, it wasnt a problem on the nagato and i thought that amagi had accurate guns. 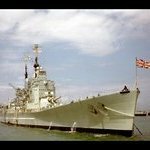 I frequently get salvos where the shells disperse as if the guns are not locked onto the enemy ship. its good but it is not tanky, bouncing a Yammy just means the Yammy didn't know where to aim. You wont bounce a Yammy that knows where to shoot.